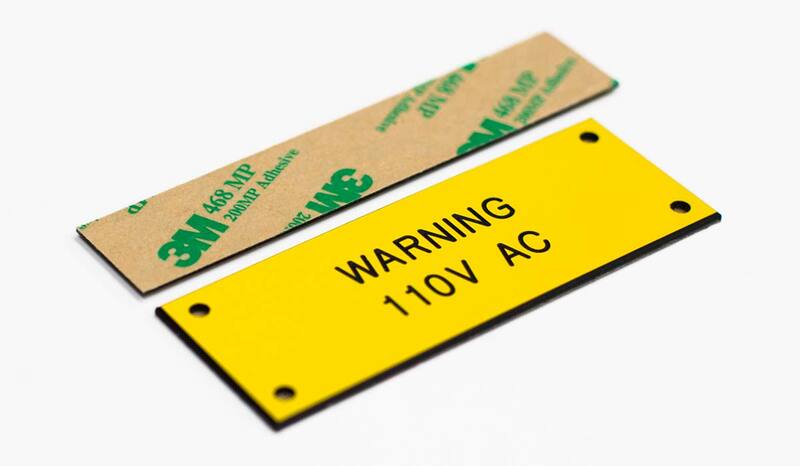 Traffolyte safety signs and labels are perfect for both external and internal applications due to the laminated phenolic plastic material which is extremely durable. 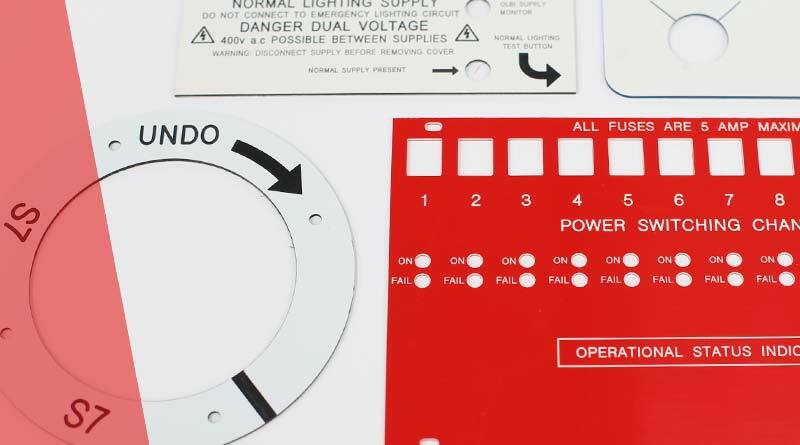 Company logos, symbols, specifications or instructions can be applied and unlike other processes such as printing or cut vinyl, the result is almost indestructible and depending on the material selected, is unaffected by UV light, environmental or chemical reactions. 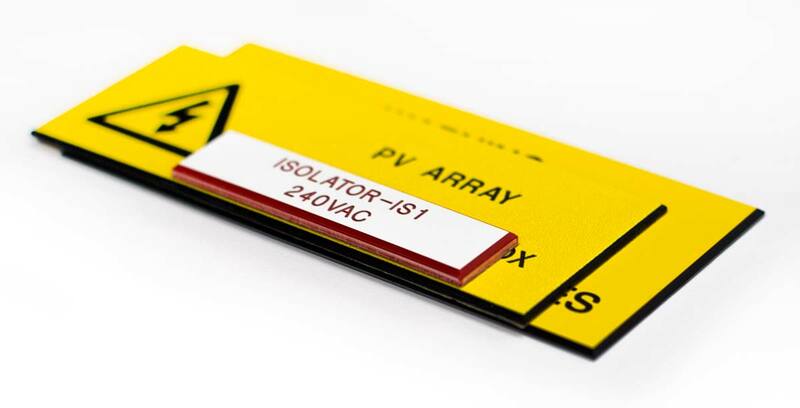 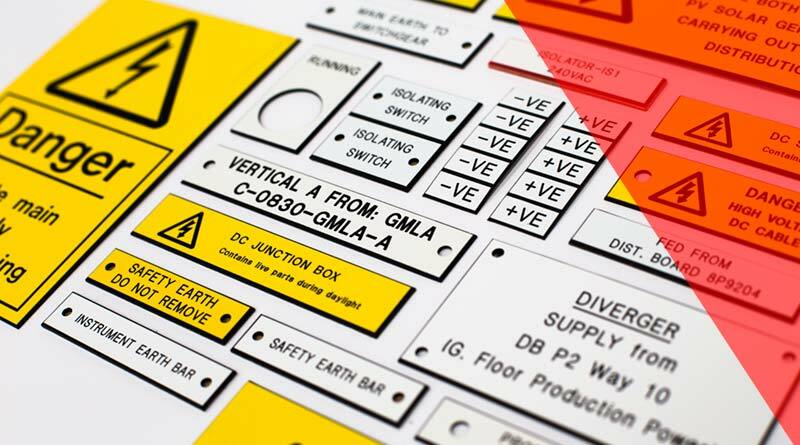 All traffolyte labels can supplied with strong 3M™ self-adhesive backing and pre-drilled holes for screw fixing, chains or tags. 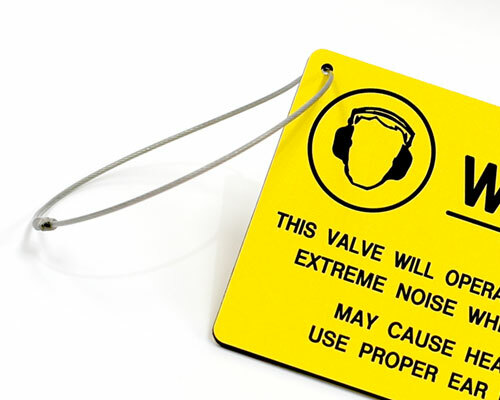 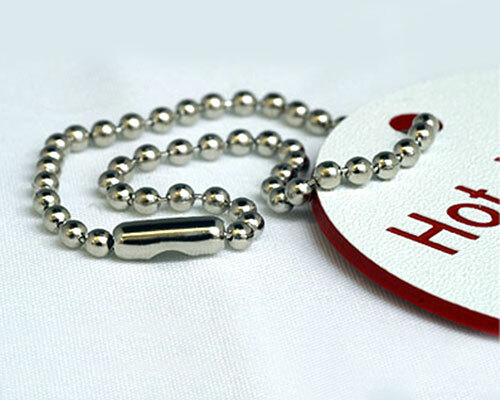 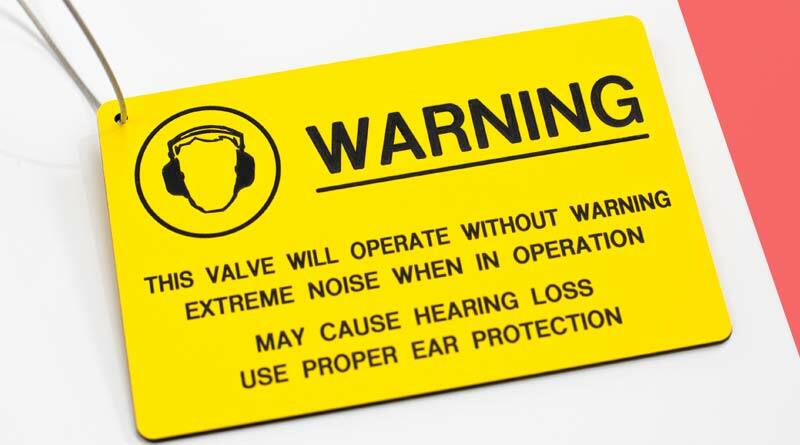 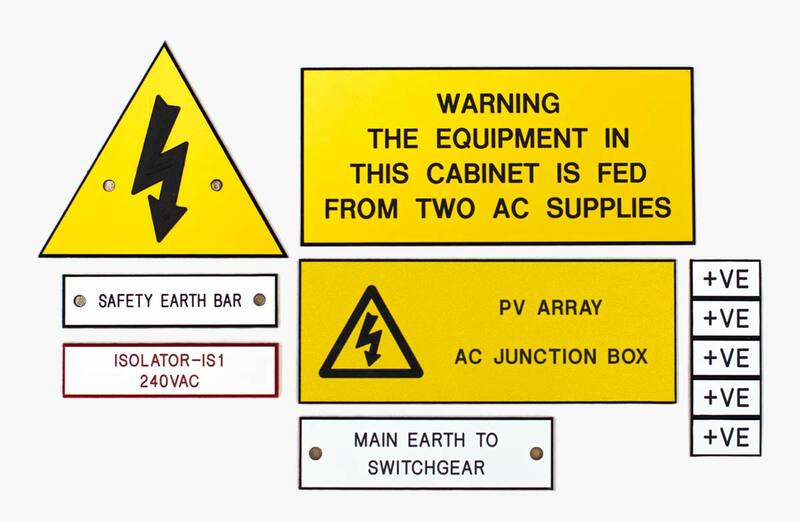 We can custom engrave your safety signs and labels to your exact requirements using our mechanical and laser engravers. 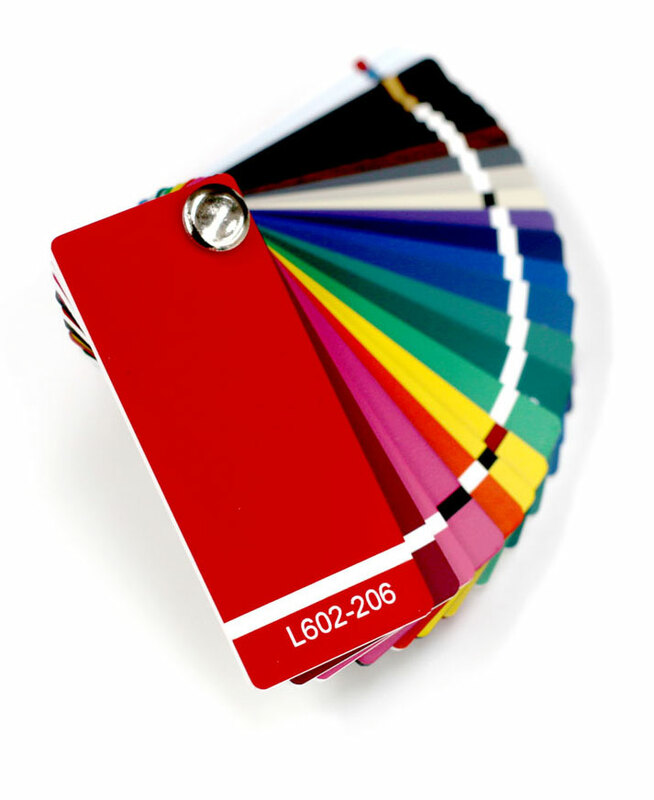 Plus, we stock traffolyte in a range of colours and finishes to suit your application.